You may have noticed that there’s a theme running through The Right Step, there are feet everywhere. We have feet in our logo, feet on our marketing material. We even have a Pinterest board about FEET! 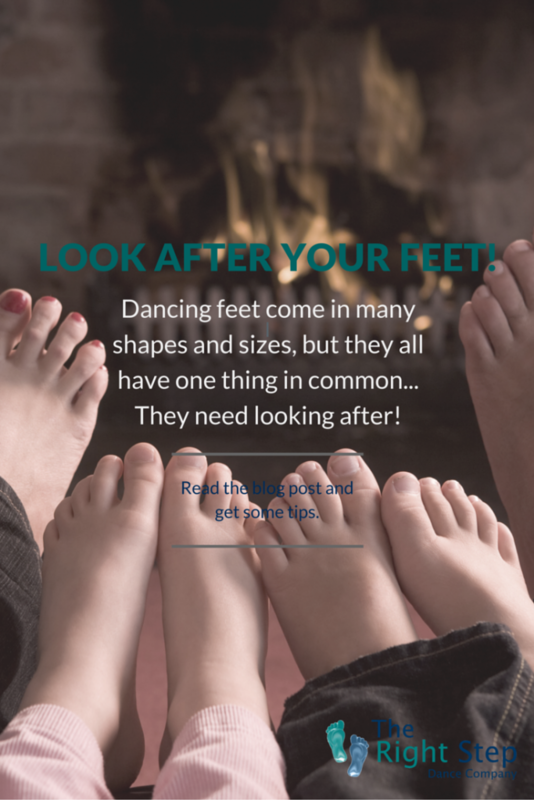 We believe in dance at any age, for any ability and that means our dancing feet come in so many different shapes and sizes, but they all have something in common… they need looking after! Your feet go through a lot. For most people they carry the weight of your whole body. For dancers they can go through hell in Pointe shoes, twisting during a pirouette or sliding across floors. In schools dancers are often found in school halls, stamping on unsuitable, very hard floors. As we get older we have to deal with pains, bunions, arthritis and all sorts of other foot issues. They are obviously a very important part of us, so here are some tips for looking after your feet! The simplest thing you can do to look after your feet. Most people miss the second two though. This will prevent fungal growth, things like Athlete’s foot, stop odour and reduce hard skin. Cut them regularly, this is especially important to stop them getting caught in dance. Be careful not to cut them too short though as you may cause more harm than good. Yes, it’s a thing! The NHS advises that people aged over 60 have a professional foot MOT every 6 months to keep their feet happy and healthy. Also, Age UK have a toe nail cutting service in someparts of the country. That’s the pop, crack and snap you hear as you curl your toes under. 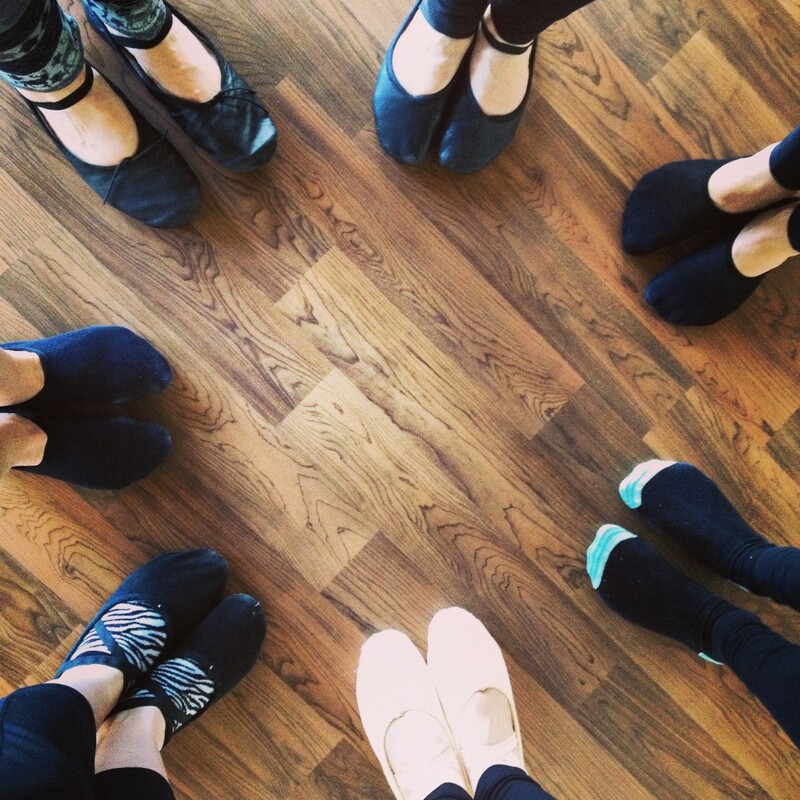 Common for dancers, but now a good thing. There are mixed messages on clicking joints, but in feet it’s best to avoid knuckling under (curling the toes under your foot) to crack them. Enjoy your massage and good luck keeping your feet in tip top condition!